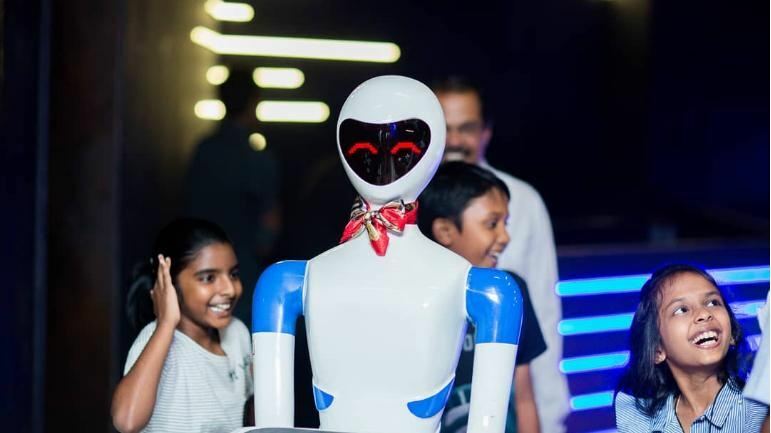 Recently, Porur in Chennai gets its first robot restaurant. Isn’t it interesting that Robots will be at your service? The Robot waiters will even interact with customers in English and Tamil, this makes it more fascinating. I am eagerly waiting to dine in Robot restaurant in Chennai. Are you? If not, Let me take you through the Robot restaurant in Chennai. Once you go through, you’ll indeed be impressed by it. The eatery in Porur has a team of seven robots designed in blue and white. Once you enter the restaurant, the team of seven will offer a warm welcome. Further, they will bring exotic drinks to your table. Out of the seven, a female bot functions as the receptionist. It allots the table number to the customers and also responds to their queries. Other teammates will take care of the orders of the customers. At every table, a tab is provided to place order. Once the order is placed, the robot waiters will take care of the order. Robot waiters are programmed in a way that they take the order to the right table. However, the staff will be present to guide them in case of an emergency. Being a food lover I can understand you will be eager to know what’s there on the menu. After all, It is food that you would love to pay for, until and unless you are going to interact with robots. Moving on to the menu, Robot restaurant in Chennai serves Indo-Asian cuisines. General Manager of the restaurant, Kailash, further informs, “We have three branches in India. As there was no Robot Restaurant in India before, we worked on it and got successful. The robots are yet to be named. We will ask the customers to suggest names. Later, we will conduct a name keeping ceremony. We have two types of robots, one for serving food and the other one to interact and guide the customers. We are planning to expand our chain in Bengaluru. 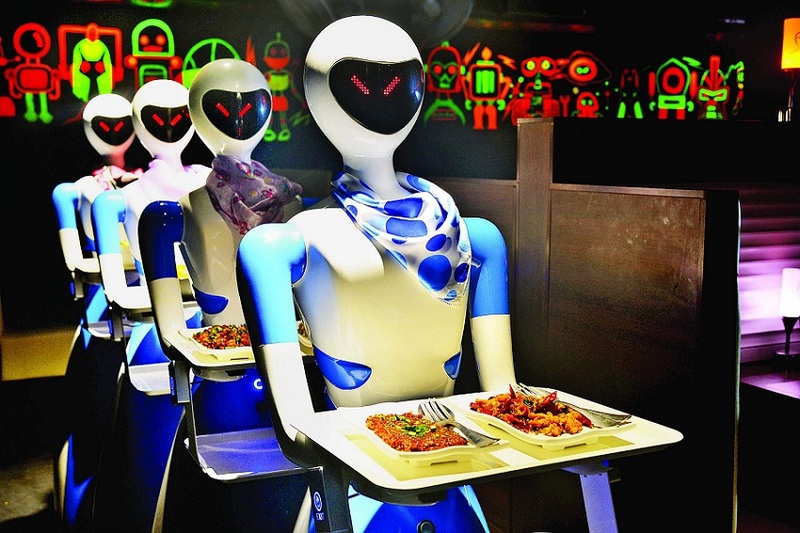 In terms of cost, Each robot in the eatery costs around Rs 5 lakh”.